Just a quick post tonight. Took this from my balcony at the end of April. I love the view of the night sky from my balcony. 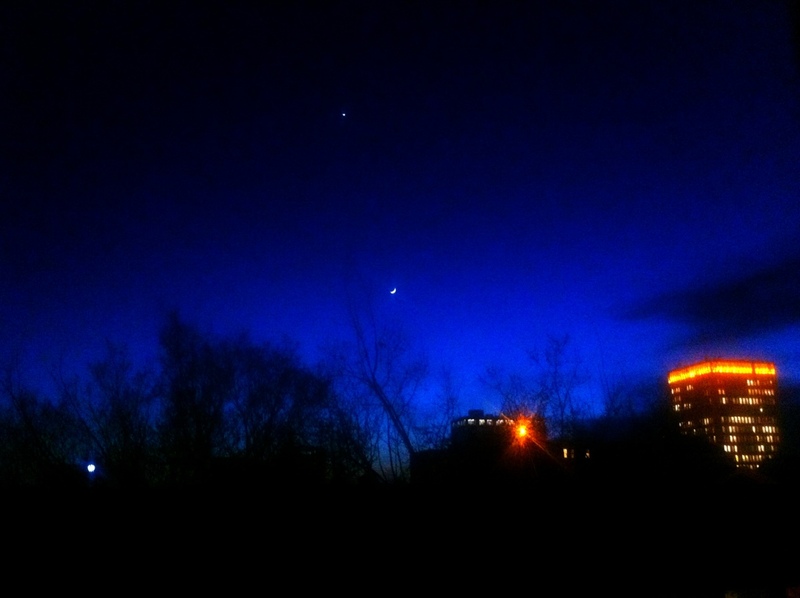 This entry was posted in Photography and tagged blue, cobalt, night, photography, sky. Bookmark the permalink.